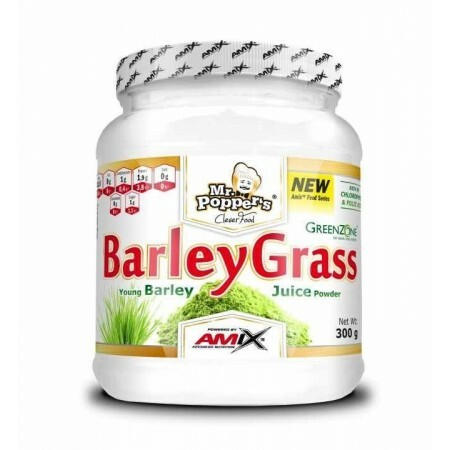 Amix Barley Grass is an extra source of barley powder. 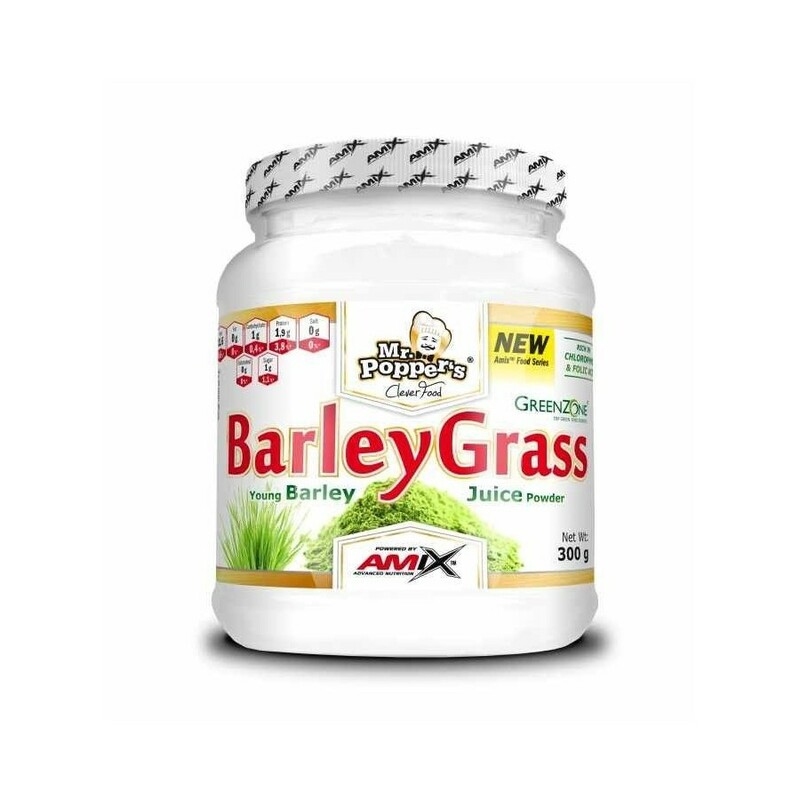 The known barley grass plant is obtained naturally diluents are thickeners, vitamins, minerals and enzymes. - Improved energy, contains proteins, vitamins, minerals, antioxidants. - Very effective as anti-inflammatory and to treat constipation. - 60 servings per container. Barley grass juice powder (Hordeum vulgare). Mix 5 grams (1 level tablespoon) with 200 ml of mineral water with your protein shake or with your green smoothie. You can also add a tomato juice or a tasty gazpacho. Note: New users should begin taking green drinks with small portions and gradually increase the dose until you reach the recommended daily dose.